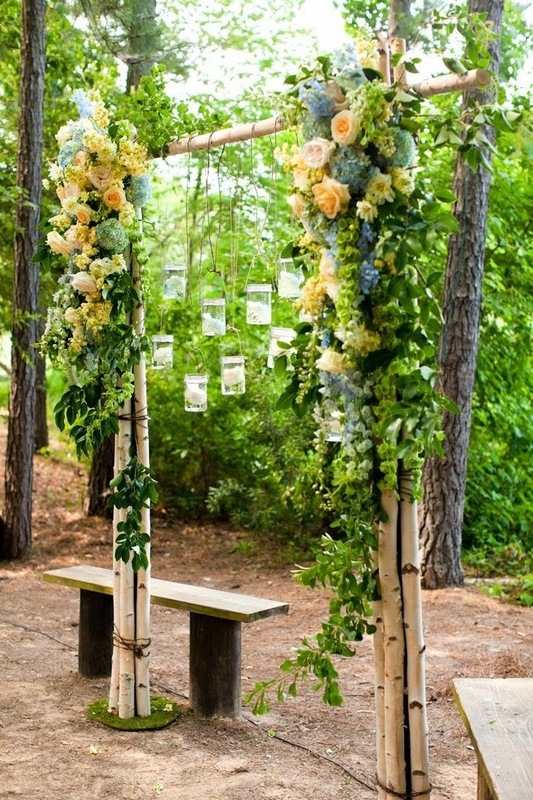 Bridal arches are an easy way to draw attention to the ceremony at an outdoor wedding. 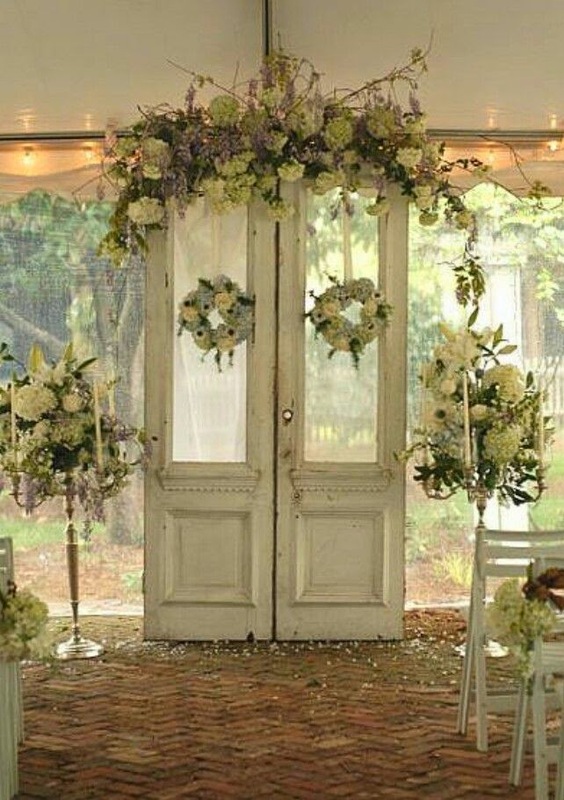 For a backyard wedding bridal arches can be especially beautiful when decorated with fresh flowers and tulle. Beach weddings are better suited to simply minimally adorned arches. 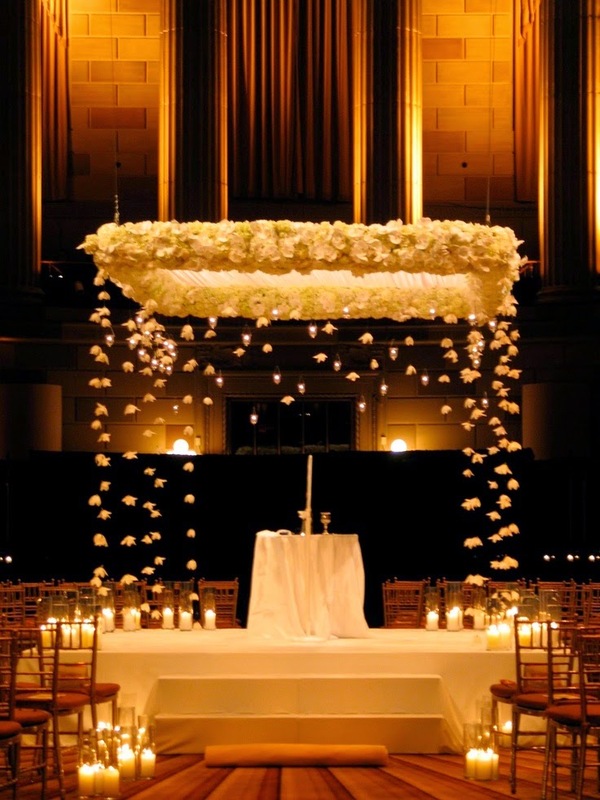 Whatever wedding you choose, an arch may make a beautiful and compelling statement as part of your overall décor. Bridal arches carry with them an airy of whimsy and beauty. They can make any wedding seem more romantic and beautiful. Additionally it can serve as a stunning backdrop for your wedding photography. Imagine the amazing pictures of your wedding that can be captured with a stunning arch in the background. 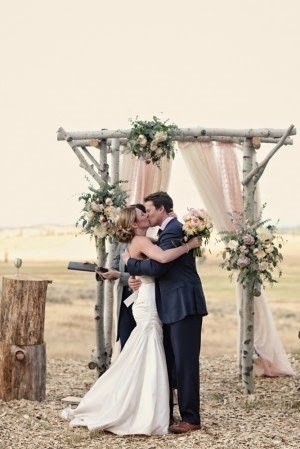 An arch will also draw the attention of your guests to the ceremony. Wedding arches can be integrated into almost any wedding theme. Elegant weddings may want to cover the arch with beautiful fabrics to soften up any hard lines. Floral weddings can cover the arch with fresh flowers and vines. Some weddings may be suited to using an unadorned arch. This is especially possible if the arch that you will be using is in good repair and attractive. The possibilities are endless when considering bridal arches. Use one of it as singular and stunning accent. Multiple arches can create long and elegant pathways for you and your guests. 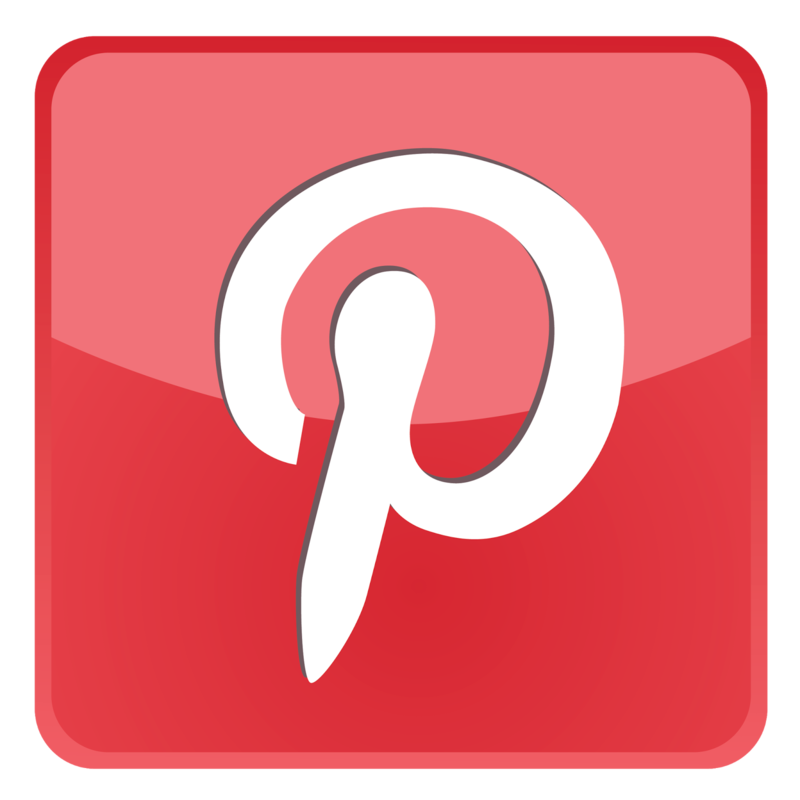 they can be used indoors or outdoors, decorated or plain. 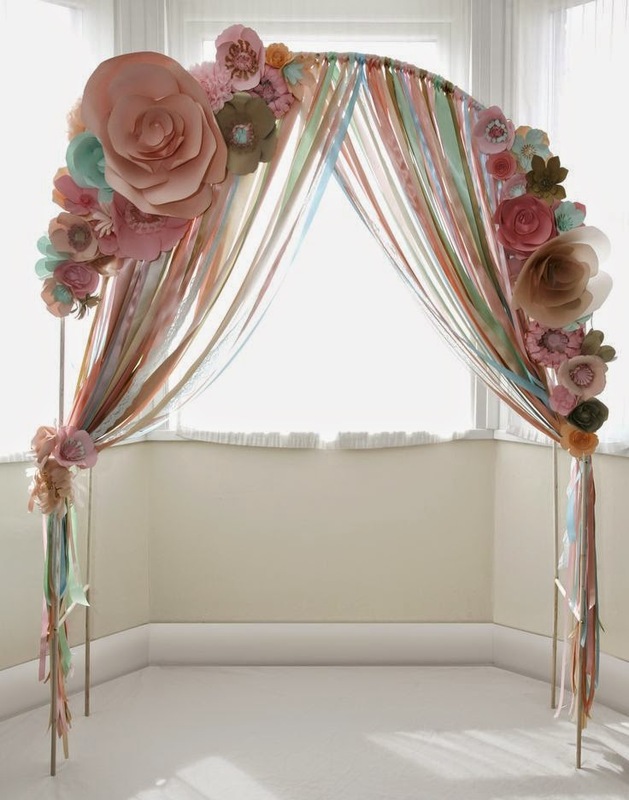 If you purchase a ready made arch you can adorn it with any decorations that will tie it to your wedding theme. Additionally custom arches can be created for your specific needs. 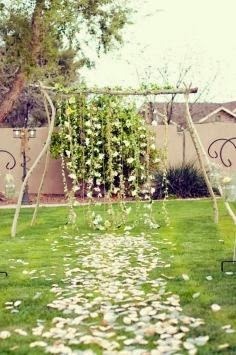 If you will be having a wedding in your backyard consider constructing a beautiful bridal arch to remain in the yard as a tribute to your love long after the ceremony. The possibilities for creating stunning wedding arches are endless. Drape them with ribbons. Cover them with cloth or silk. Adorn with flowers, leaves, fruit or branches. Drape with tulle and lace. Or choose other decorations that are more consistent with your wants and desires. Whatever you choose, your bridal arch will be a stunning element in your overall wedding décor. 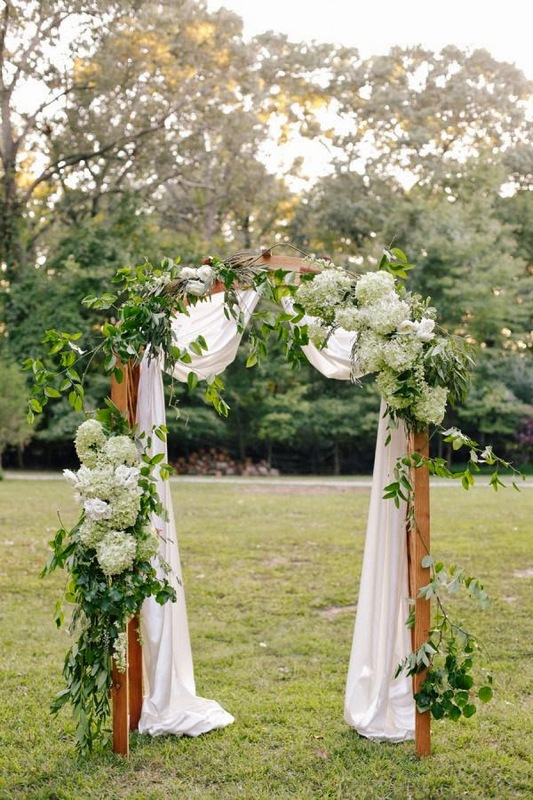 Consider the possibility of including a bridal arch in your wedding décor today. There are many beautiful pictures available that showcase these dramatic elements in wedding magazines and sites. Think of the possibilities for a bridal arch in your own wedding. Whatever you decide, an arch can serve as a beautiful element in wedding décor.